Elon Musk sends his Tesla Roadster to Mars! 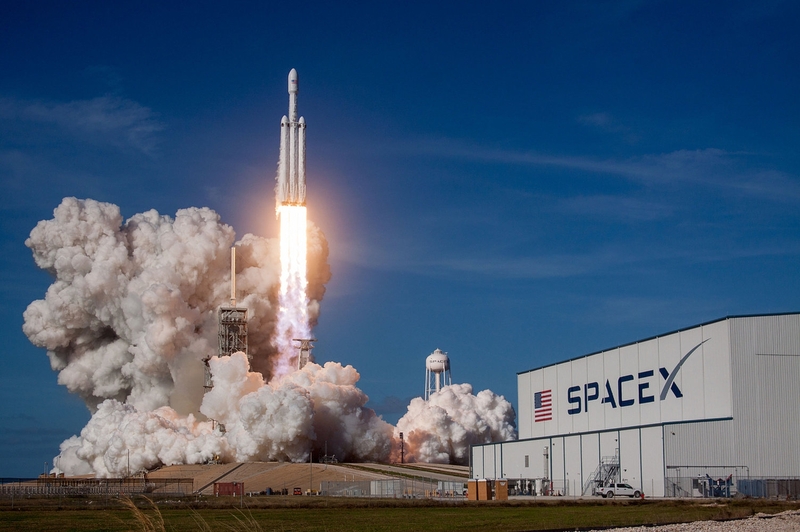 SpaceX's test flight of Falcon Heavy could mean a lot more for the future of the human race than breaking the internet. How does Elon Musk intend to get us to Mars with the worlds most powerful rocket? Lab-grown meats could save billions of animal lives and the planet. Dates for the new Apple HomePod have just been announced. German twins invent a flying bathtub! Instead of seeing birds flying by, you may see flying bathtubs very soon! Is Artificial Intelligence going too far, too quick?